Nokia has launched a new smartphone under it’s X Series in China. Normally, Nokia launches X Series smartphone (from China) under the Plus Series globally. With Nokia X7, HMD Global has tried to give it a premium features and to improve the display and camera. 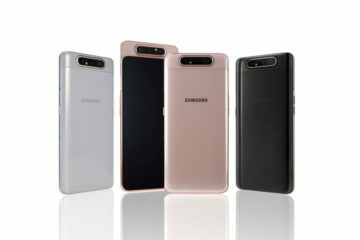 The smartphone has a glass back. HMD Global has used 6 series Aluminium-Magnesium alloy frame. The volume rocker and power buttons are present on the right side of the smartphone. At bottom, primary mic, speaker and a USB Type-C port for charging and Data Transfer is present. SIM Tray is present on the right of the smartphone. And a secondary noise cancellation mic and a 3.5 mm Headphone Jack is present at the top of the smartphone. 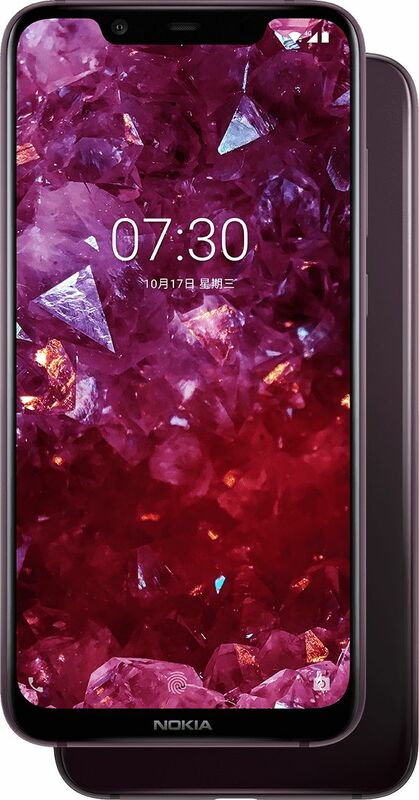 Many OEMs are removing the 3.5mm Headphone Jack, so it’s good that HMD Global has given it in Nokia X7 aka 7.1 Plus. 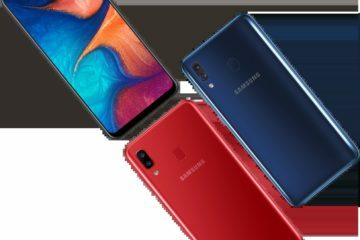 The smartphone has four colour variants – Night Black, , Night Red, Dark Blue and Magic Night Silver. Nokia X7 (or 7.1 Plus) has 6.18 inch Full HD+ Display. The display has a Notch at top like other X series smartpjhones (Nokia X6 aka 6.1 Plus and Nokia X5 aka 5.1 Plus). The resolution of display is 2246x1080p. The display supports HDR video playback. The display is a rich colour display. The smartphone has screen aspect ratio of 18.7:9. It has 1500:1 contrast ratio. The display has 500 nits of brightness which is good. Nokia X7 aka 7.1 Plus is powered by Qualcomm Snapdragon 710. 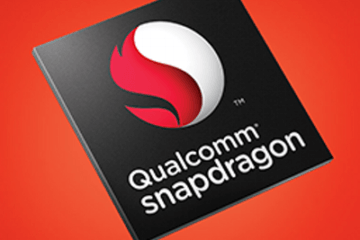 The Snapdragon is a Octa-Core processor based on 10nm process technology. The eight cores are built with the Kryo 360 architecture. The Snapdragon 710 is the first chip in Qualcomm’s 700-tier portfolio. It has 2 x A75 cores clocked at 2.2 GHz and 6 x A55 cores clocked at 1.7 GHz. Nokia X7 aka 7.1 Plus has Adreno 616 GPU. The Snapdragon 710 chip gives 20 percent better performance than Snapdragon 660 (which is present on Nokia 7 Plus). 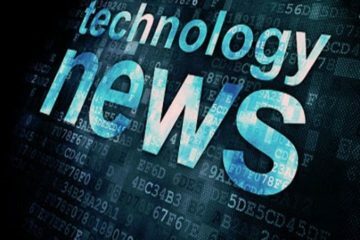 The chip does graphical rendering 35 percent faster than Snapdragon 660. The smartphone has a dual rear camera. The primary rear camera is a 12 MP camera. It has a f/1.8 aperture. The pixel size in primary rear camera is of 1.4μm. HMD Global has used Sony IMX 363 sensor which we have seen on some flagship grade smartphones. The secondary rear camera is a 13 MP camera for depth sensing. The camera supports AI scene recognition. It can automatically identify 18 different scenes like food, portrait, night scene etc. EIS (Electronic Image Stabilization) and OIS (Optical Image Stabilization) are present on the smartphone. Nokia X7 aka 7.1 Plus has a 20 MP front camera. The front camera has a f/2.0 aperture. The pixel size is 1.8μm (pixel binning technology). The cameras supports OZO Audio capture (during video capture) using the 3 mics present on smartphone. The smartphone supports the Boothie or Dual view mode. You can capture photon ot video from both front and back camera simultaneously. Nokia X7 aka 7.1 Plus has a 3500 mAh battery. The battery is not too big but should be enough for a day of casual usage. The smartphone supports fast charging. HMD Global has launched three RAM+Storage combinations of Nokia X7 aka 7.1 Plus. The base variant has 4 GB RAM and 64 GB Internal Storage. The next variant has 6 GB RAM and 64 GB Internal Storage. The highest variant has 6 GB RAM and 128 GB Internal Storage. The smartphone has a hybrid Micro-SD card slot. Nokia X7 aka 7.1 Plus runs on Android Oreo. It is expected to receive Android Pie update befor the end of this year. The track record of HMD Global is good in term of updates. HMD Global has promised that it’s all smartphones will receive Android Pie. And the smartphone released on Android Oreo will get Android Q also. Nokia 7 Plus has already received Android Pie update. Nokia 6.1 Plus (aka Nokia X6) has received beta version of Android Pie and it is expected to receive the stable version soon. 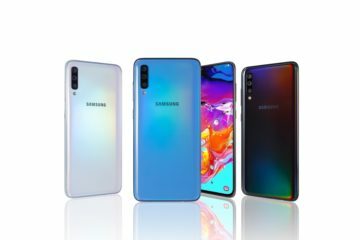 The smartphone has Bluetooth 5.0. It also has NFC. In China, the base variant with 4 GB RAM and 64 GB Internal Storage is priced at Yuan 1999 (about $246 or about ₹18,000). The 6 GB RAM + 64 GB Internal Storage is priced at Yuan 1999 (about $289 or about ₹21,300). The top variant is priced at Yuan 2499 (about $361 or about ₹26,600). HMD Global has launched other X series smartphones globally, so this should also be launched globally. And if the trend continues, this might be launched with the name Nokia 7.1 Plus.